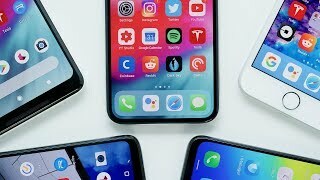 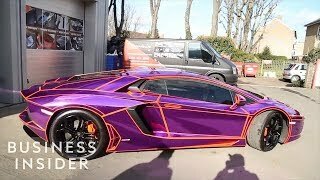 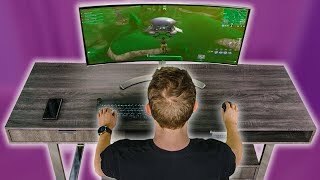 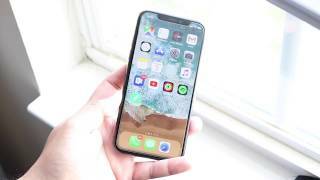 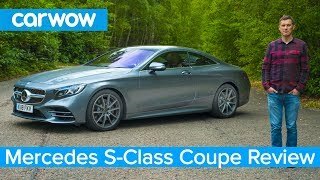 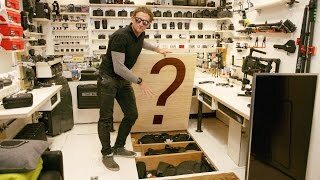 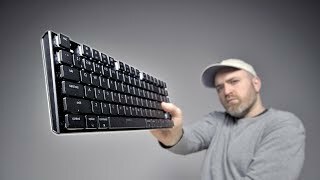 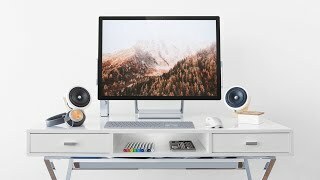 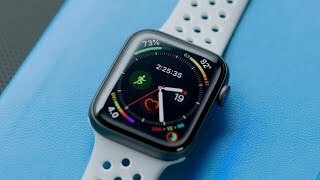 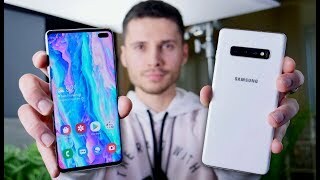 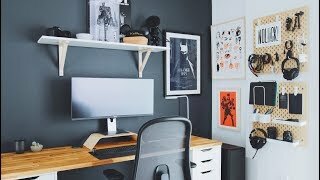 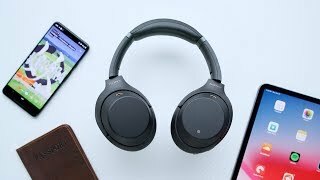 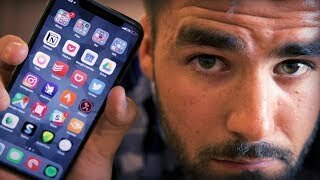 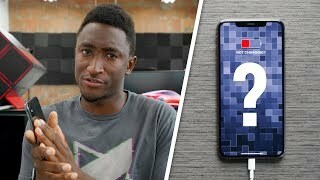 : v2Movie : What's on my Tech: 2019! 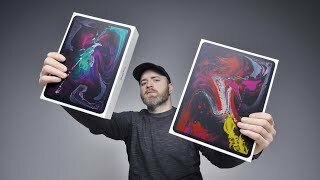 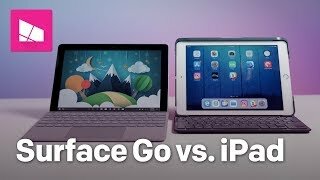 Surface Go vs. iPad: Which is the better tablet? 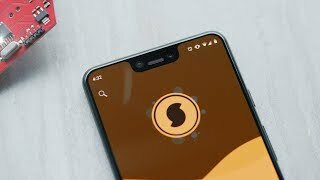 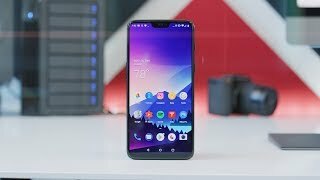 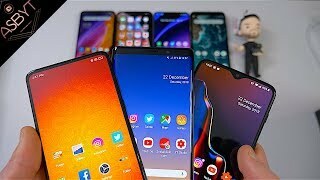 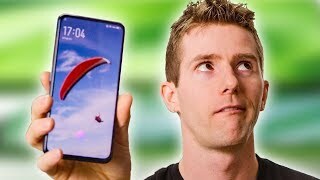 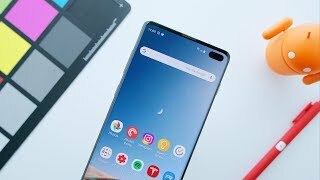 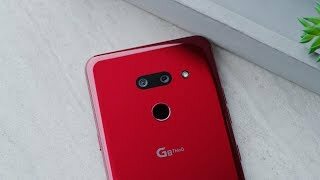 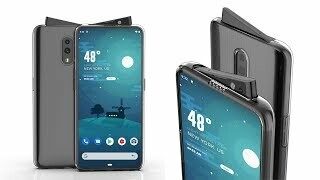 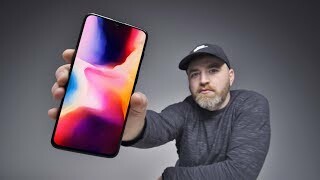 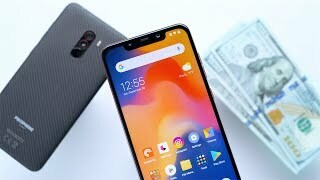 Is the Pocophone F1 Phone Legit? 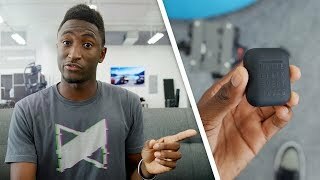 Matte Black AirPods? 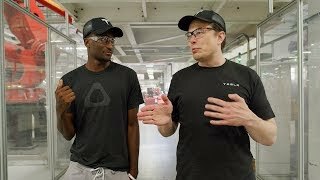 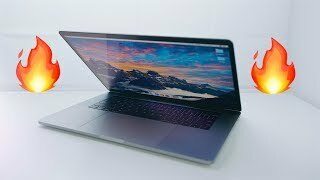 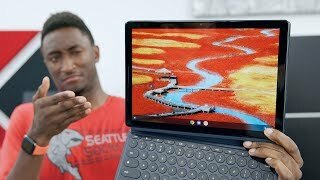 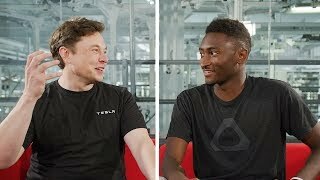 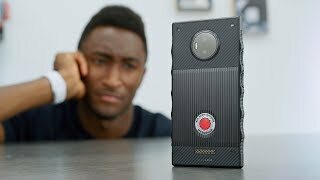 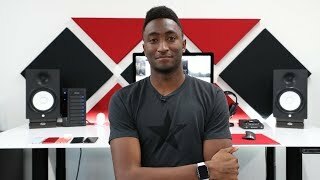 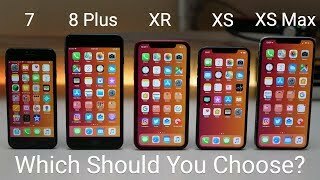 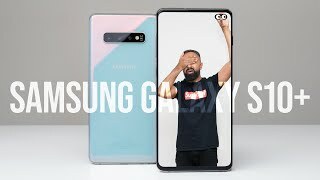 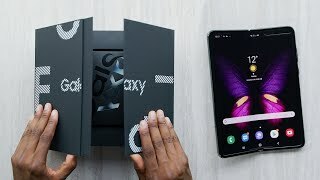 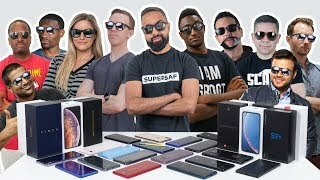 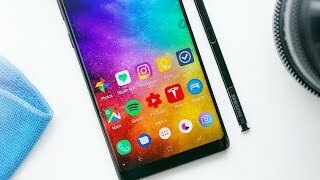 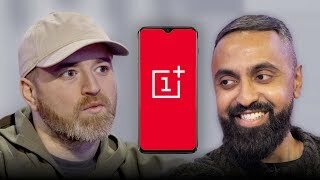 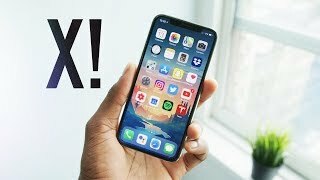 Ask MKBHD V31! 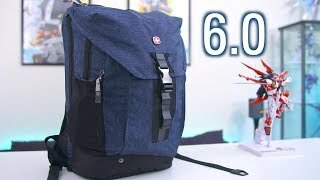 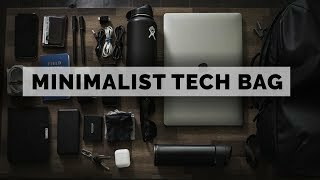 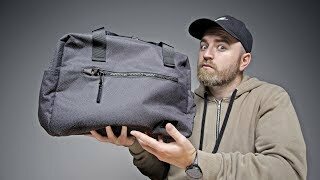 What's in my Gadget Backpack 6.0! 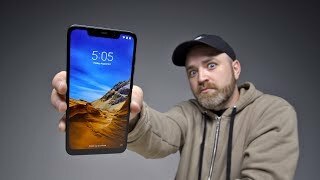 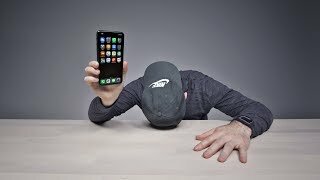 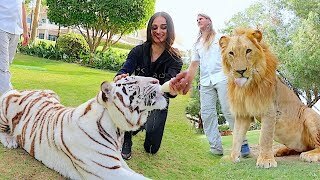 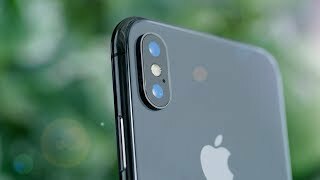 Why I Don't Use the Pixel! 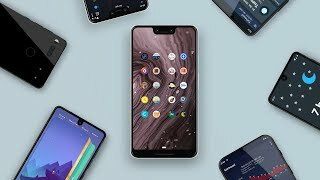 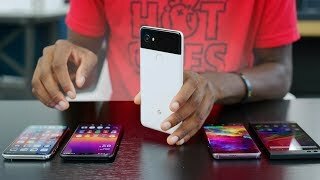 Google Pixel 3 XL Review: The Shadow of the Notch! 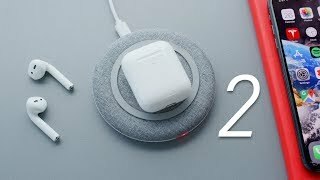 AirPods 2: Literally Everything New!